At SMBBTC, we employ current cutting-edge industrial tools and applications for various infrastructural needs on a day-to-day basis. 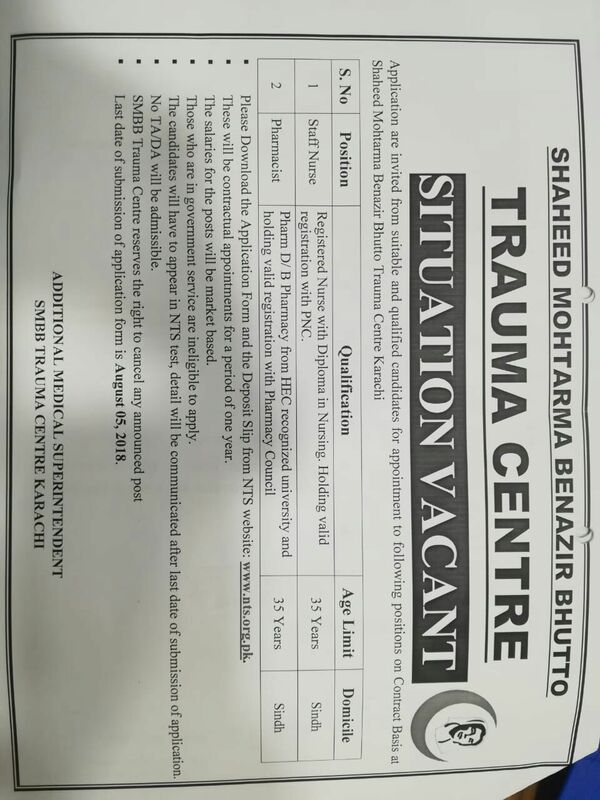 We take pride in our work following latest trends in technologies to constantly improve as well as facilitate various departments cross the whole Trauma Centre. A (HMIS) is an element of health informatics that focuses mainly on the administrational needs of hospitals. 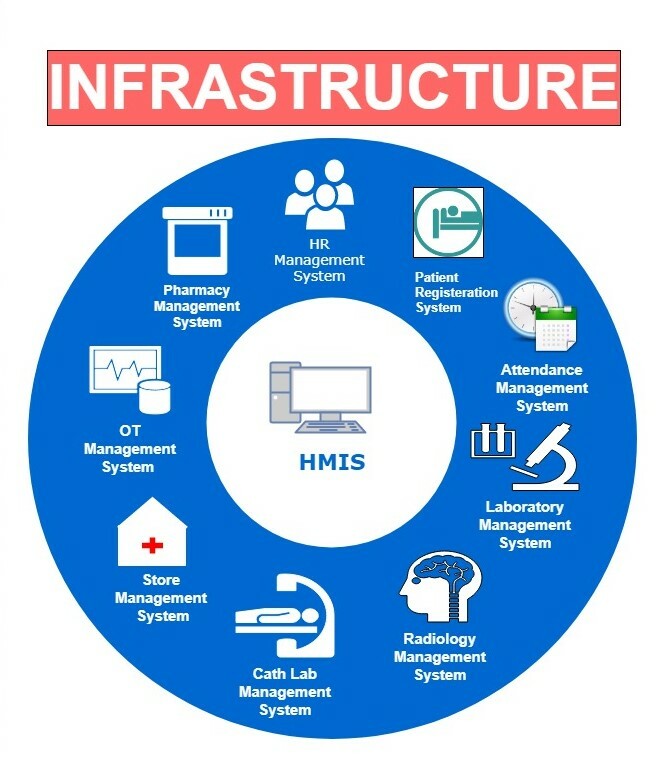 In many implementations, an HMIS is a comprehensive, integrated information system designed to manage all the aspects of a hospital's operation, such as medical, administrative, financial, and other issues and the corresponding processing of services.